A free night of poetry the day before Dylan Thomas' 100th birthday! Come and hear readings of his poems, anecdotes, extracts from his letters and stories about Dylan Thomas' life in the pub where he drank regularly and where he proposed to his first wife, (in that order). If you would like to get involved, you can sign up to read something of your choice connected to Dylan Thomas, or you can read your own work. As well as this you can enjoy some foods Dylan liked; that would be boiled sweets and bara brith and there’ll be Guinness, prizes and poems to win. Sign up to read for a 7:00pm start. Things will finish near to 10:00pm. 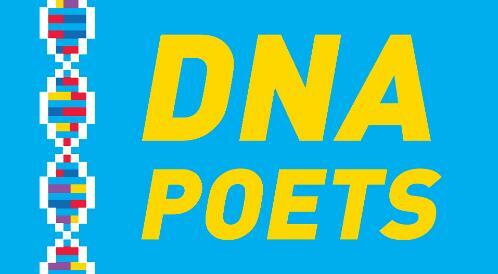 Email or follow on Twitter to keep up with DNA Poets events and shows.